What are you doing New Year's Day? We're probably going to watch Urban Meyer's retirement bash the Rose Bowl, but we love a nice parade, too. To kick the day off, Honda will be leading the 130th Rose Parade with its own float, an Insight hybrid and an Acura RDX crossover. Not only will Honda be celebrating the new year, it'll also celebrate its 60th anniversary in the U.S.
As such, the main float will be shaped like a 25-foot-tall birthday cake. And 60 band members from the historically black colleges and universities' marching bands — which recently took part in a battle of the bands sponsored by Honda — will represent the candles on the cake. It'll also be decorated to re-create the look of the automaker's first storefront in Los Angeles. The float will be called "Celebration of Dreams," a fitting title for a company whose founder Soichiro Honda famously said, "The day I stop dreaming is the day I die." 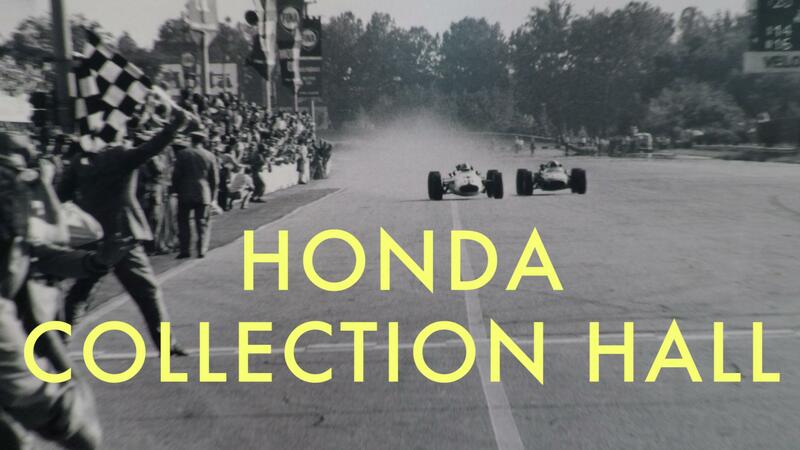 (The first thing you see when entering the amazing Honda Collection Hall at Twin Ring Motegi is a large, circular glass sculpture with the word "Dream" and Soichiro Honda's signature). 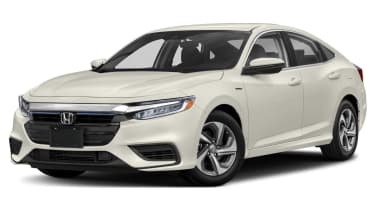 For the parade, the Honda Insight will serve as the official pace car, while the Acura RDX will play the role of sound car. The float itself will be propelled by a modified Honda hybrid powertrain. The main float will be flanked by five "satellite" floats, each representing facets of the company. These will include a Honda Super Cub motorbike; a floral representation of a 1975 Civic CVCC; a float with crash test dummies and an arch with five stars to represent safety; a Honda Accord, which is built in the U.S.; and a float incorporating elements from the HondaJet to represent the future. The Rose Parade broadcast begins bright and early at 8 a.m. Pacific on Jan. 1. Check out the rendering at the top of the page to get a sense of what to expect.